A brand-new Scooter concept shown by Yamaha Motor at Vietnam Motorcycle Show 2016, which took place ranging from April 7 to 10 in Ho Chi Minh City. 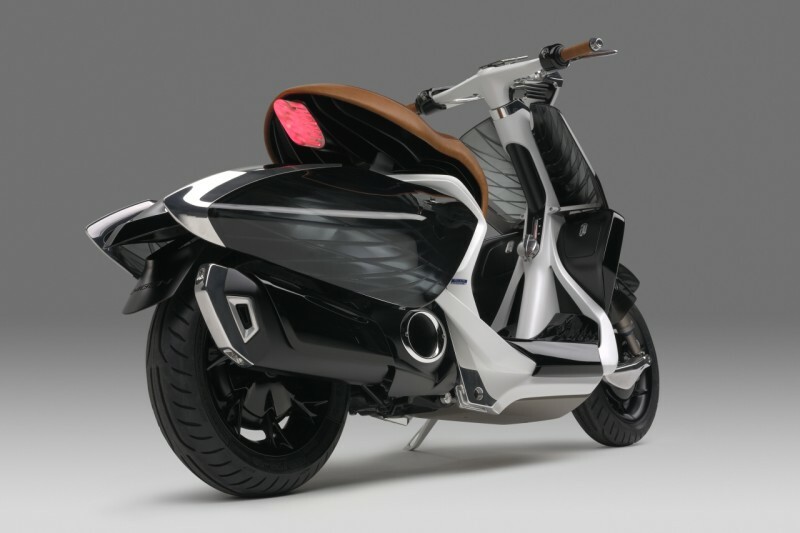 The concept was named 'Yamaha 04GEN Concept,' and base on the RUN-WAY concept. 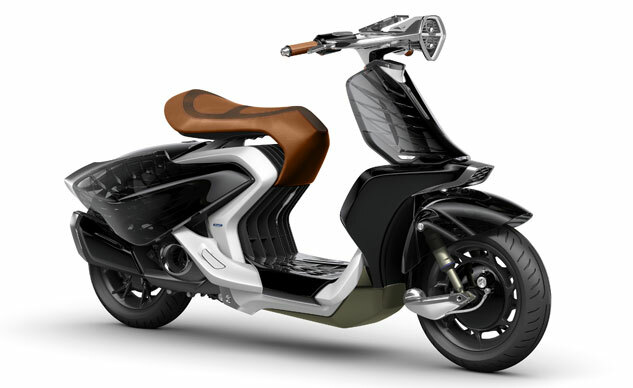 Yamaha 04GEN Concept has been designed to 'evoke the image of a woman with an air of dignified elegance and grace in mind and body'. 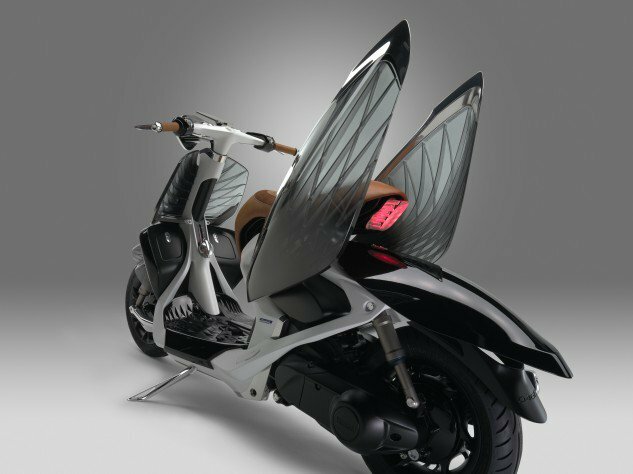 When compared to regular scooter body structures – which hide the frame with exterior parts – the 04GEN only covers the frame with a pair of semi-transparent exterior wings, not too different from those insect like a dragon-fly, if we do say so ourselves. It seem, the 04GEN follows traditional European-style scooter lines, and is slightly reminiscent of the Vespa 946, particularly in how the seat seems to hang in the air. This showcasing of the engineered interior structure also helps bring an air of lightness to the curvy body. What Yamaha have achieved here is a new design that possesses a rare beauty. The motorcycle concept also has various features like LED lighting, two storage compartments in the front shield and a mount for using a smartphone as the instrument cluster.